The welcome news on the regulatory front continues for Bitcoin and other cryptocurrencies. Indeed, in the months ahead, Uzbekistan will draft a bill outlining regulatory specifications related to crypto assets. Additionally, the president of the 33-million-strong nation revealed his plans to construct a resource centre that will serve to educate people on the distributed ledger technology underpinning blockchain. Underscoring the sheer medley of disciplinary fields that blockchain technology and cryptocurrency encapsulate, the taskforce preparing the bill are the Central Bank of the Republic of Uzbekistan, the Ministry of Information Technologies and Communications, the Ministry of Finance, and the Ministry of Economy. More recently though, signs emerged that indicated a possible change in sentiment. Just earlier this month, Prime Minister Aripova espoused the pioneering blockchain technology when presenting in Kazakhstan to representatives of seven nearby countries. Central Asia has been a source of positive news for the cryptocurrency industry lately. Two countries that are adjacent to Uzbekistan, that being Kyrgyzstan and Kazakhstan, have recently shared their intentions to use virtual currencies. The former, in relation to public contracts, whilst the latter, to create a new asset-backed cryptocurrency. Recent data via Elite Fixtures found Uzbekistan to was the third-least expensive country in which to mine Bitcoin ($1,790 per BTC), behind only Venezuela ($530), and Trinidad and Tobago ($1,190). A major reason for this is the fact that Uzbekistan is one of the world’s largest electricity producers, for it just so happens that the former Soviet Union saw the landlocked country as the ideal location upon which to construct their enormous power-generation facilities. The now-crypto-friendly Uzbekistan looms as an attractive proposition for industrial-scale mining farm operations, particularly with some concerned about how over two-thirds of Bitcoins are generated in China. 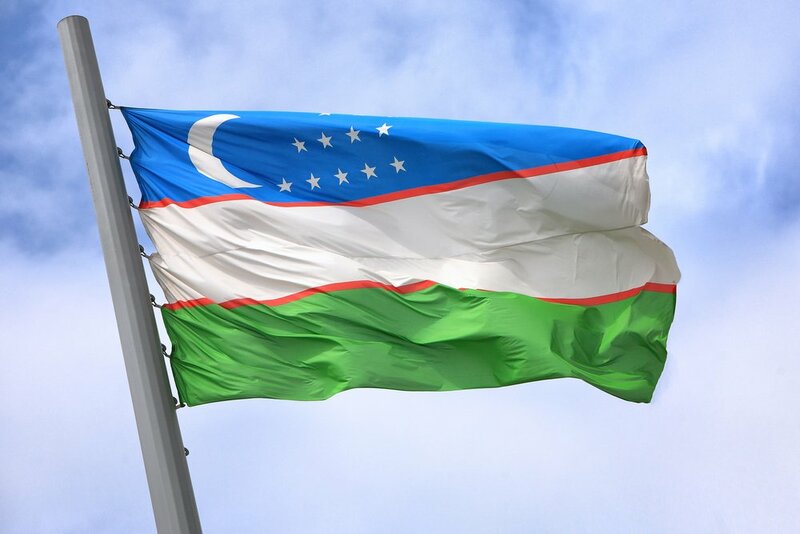 Should Uzbekistan grant cryptocurrency legality in the upcoming months, it would follow Belarus in becoming the second post-Soviet country to do so. It does seem, however, that Uzbekistan is prioritising studying the potential applications of blockchain technology before they attempt to reach a conclusion on the legality of the virtual currencies themselves.